At least two states in the Mountain West have opened ski resorts early due to healthy dumps of snow. Many more are scheduled to open next week. This could be a good sign for our region’s economy this winter. 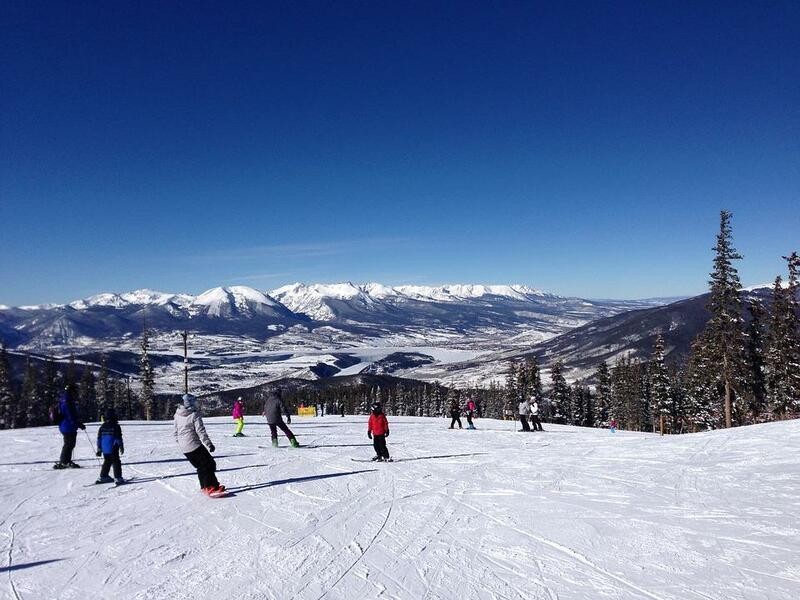 Several ski resorts in Colorado are already up and running and Vail and Aspen plan to open in the next few days. Western Montana’s Discovery Ski Area also opened this past weekend. “This is one of the most phenomenal early winters that we’ve had in several years,” said Amy Roberts, Executive Director for the Outdoor Industry Association. She said most resorts usually aim to open by Thanksgiving week, even if they have to manufacture snow. But the impact of real snowfall this early in parts of our region will have a noticeable impact on local economies and the outdoor industry at large. According to the National Ski Areas Association, visitors spent more than $8 billion at U.S. ski resorts in the 2016-2017 year. Nearly a fifth of those resorts are in the Rocky Mountain West. 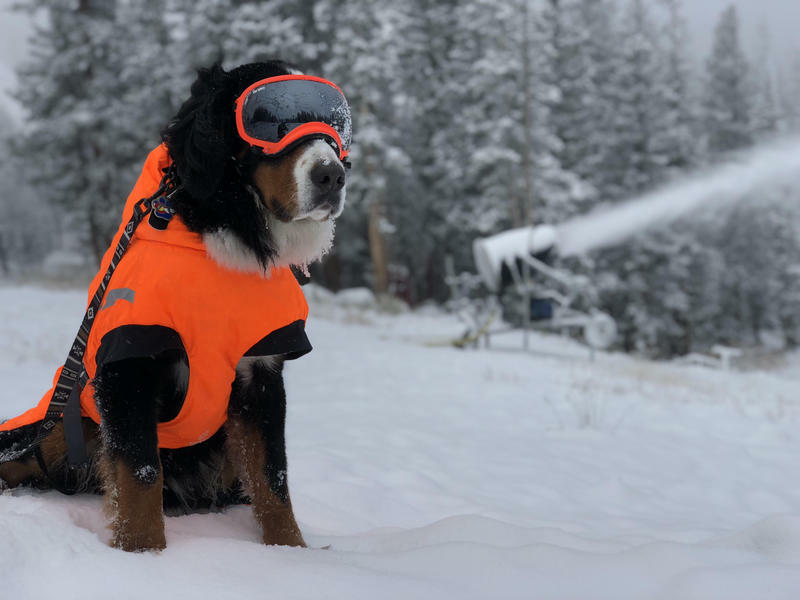 Areas all across the Mountain West, from Colorado's Front Range to Eastern Idaho, have seen their first real snowfall of the 2018-2019 season in the last week. The Snow King Ski Area in Jackson plans to build new infrastructure for outdoor activities, including a new gondola to the top of the mountain where visitors can access a new beginner slope. The Antelope Butte Foundation has raised $360,000 to restore a chairlift. It’s the latest development in the effort to reopen the Antelope Butte Recreation Area near Sheridan. The ski area originally opened in the 1960s but closed in 2004. Quick recovery is key to avalanche survival. Experts say that 93 percent of avalanche victims can be recovered alive if they are dug out within the first 15 minutes, but after that, the likelihood of survival declines drastically. That’s why wearing avalanche beacons and knowing how to use them is an absolute must for backcountry enthusiasts.